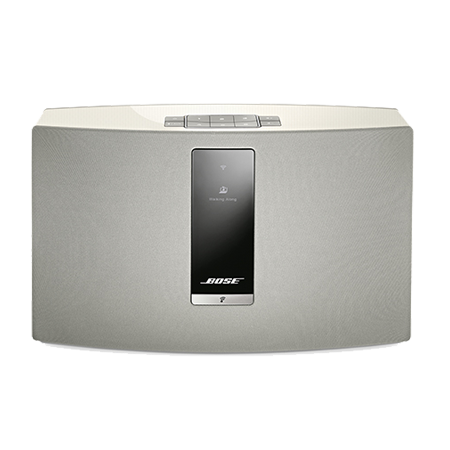 SoundTouch™ 20 Wi-Fi® Series III Wireless music system with Bluetooth® connectivity in White.Ex-Display Model. Ex-Display Model. ..